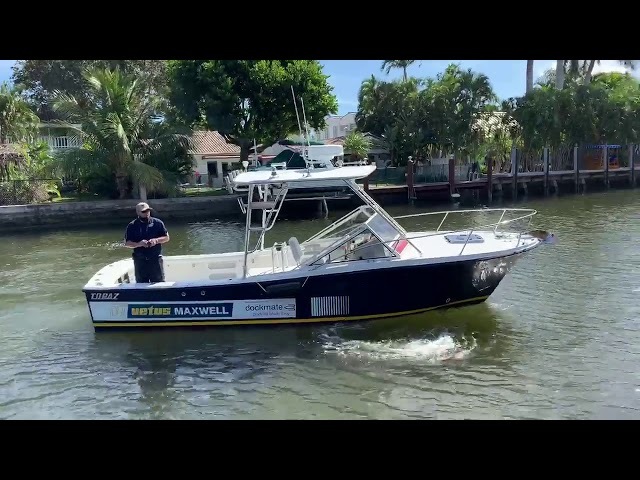 Dockmate Remote Docking System @ The 2019 Miami International Boat Show! 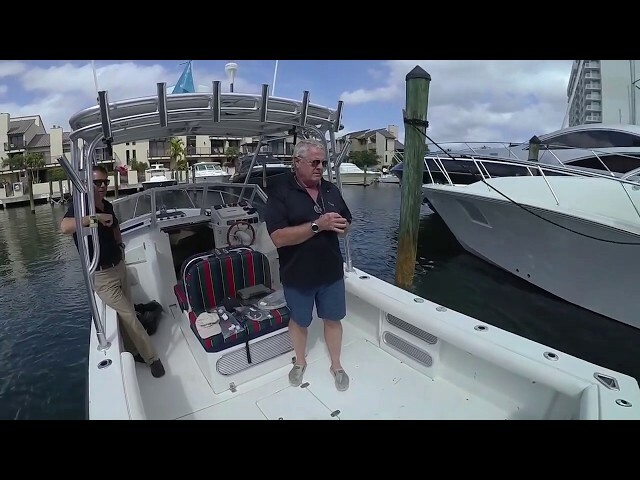 Our good friend Erik Kyle of Great Lakes Scuttlebutt, the premier boating magazine in the Great Lakes area, stopped by our display at the 2019 Miami Boat Show to chat about Dockmate.....the world's most advanced and affordable wireless remote control system! Check it out!! Dockmate® Demo Boat No Edits. Dockmate® US - Docking Made Easy! Dockmate® offers you the world's most advanced & affordable wireless remote control system for your boat's engines, thrusters, anchor and horn. Once installed, a Dockmate® wireless remote control system allows you to leave the helm while still in complete control of your boat's movement and get a much closer look of your surroundings from anywhere on the deck! 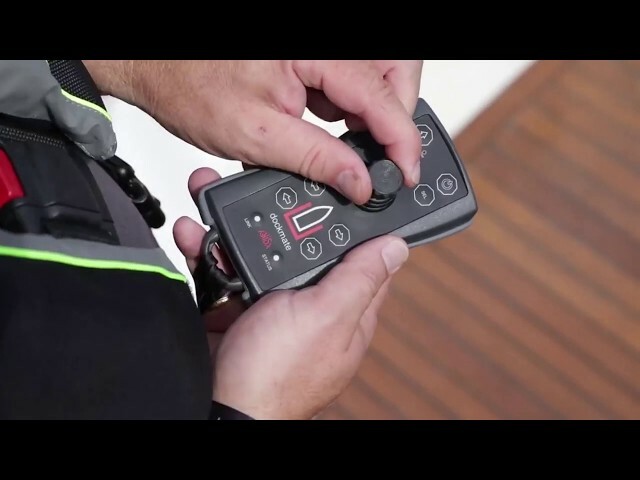 The Dockmate Twist joystick transmitter in this video offers proportional throttle control and fully customizable settings to your boat's specific needs!